Usually high-fibre kale is served cooked, but why not try it in a salad? 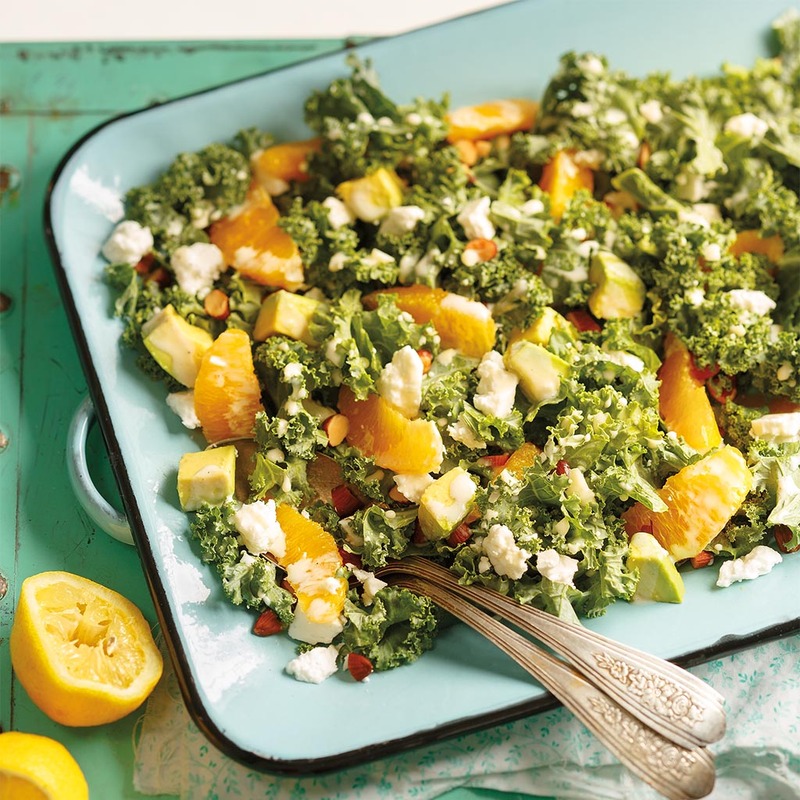 Kale’s sturdy leaves contrast beautifully with the creamy avocado, and the sweetness of the orange balances the tang of the Feta. Dressing: In a medium bowl, whisk milk with yogurt, mustard, lemon juice, honey, garlic, salt and pepper. Stir in chives, if using. Salad: Trim kale by cutting out and discarding tough ribs of leaves. Stack leaves, then slice crosswise into strips about 1-1/4-inches (3 cm) wide, for about 10 cups (2.5 L). Place kale in serving bowl. Add orange segments, almonds and Feta. Gently toss. 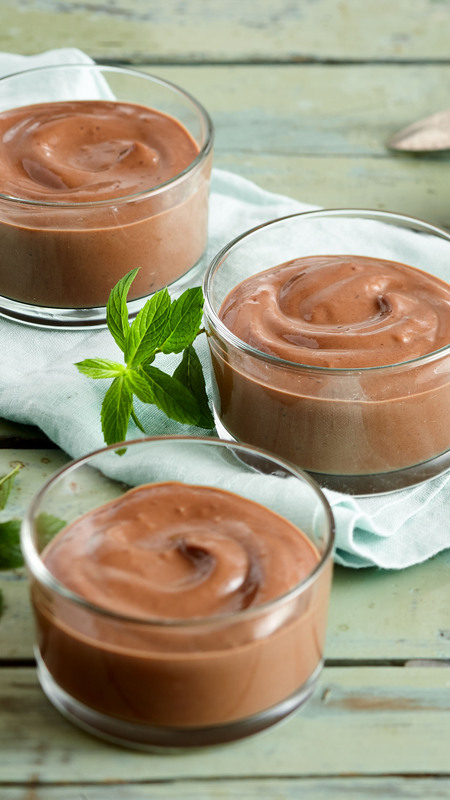 Drizzle with about 1 cup (250 mL) dressing. Gently toss in avocado. Refrigerate remaining dressing up to 2 days. For even more flavour, toast almonds for a couple of minutes in a skillet over medium heat until fragrant. 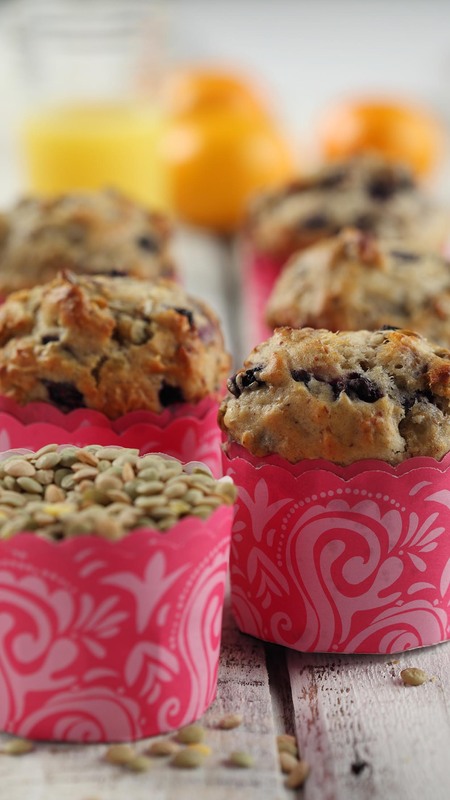 Try grapefruit segments and a small handful of dried cranberries in place of almonds. Try baby kale, spinach or arugula.